Are Seniors Retirement Plans in Jeopardy? A third of Canadians fear going bankrupt. Ross Clark – Stock Market Meltdown. Oil. 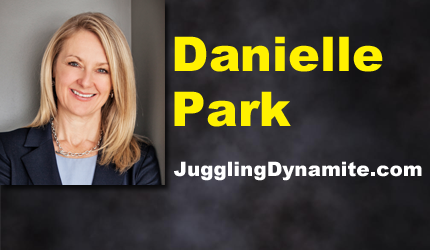 Danielle Park – World Debt, Stock Market Decline, Canada’s & Australia’s Collapsing Real Estate Bubbles. Victor Adair – Gold, Rising Interest Rates. Larry Reaugh President & CEO of American Manganese Inc. on Company Showcase – CEO Talks About General Stock Market Conditions. The Company is upbeat on recent Pilot Plant results. Read the Latest News. 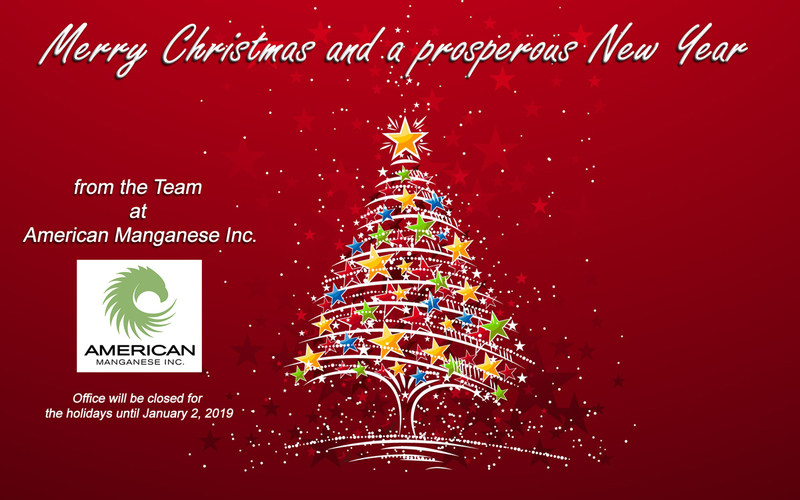 American Manganese Inc. to Present at Global Chinese Financial Forum (‘GCFF’) Conference October 13, 2018. Is it time to take measures to preserve your wealth? 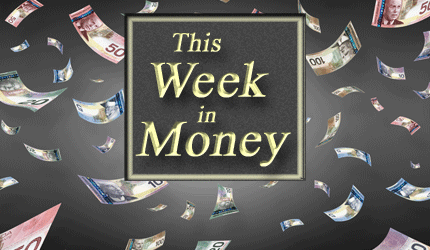 Ross Clark – Oil Prices, Bank of Canada Rate Hike, NASDAQ, FAANGS. Danielle Park – Banks, Robots taking jobs. Ted Dixon – Trump, Tariffs, World Economy, Marijuana, Electric Cars. Is Canada Pension Plan growth sustainable?